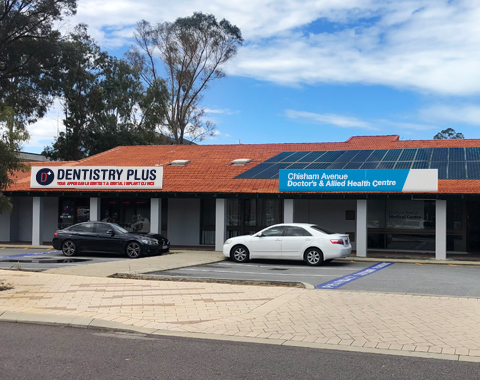 Dentures Plus will be opening their fifth denture clinic in Kwinana at 1 Chisham Avenue on JANUARY 17, 2019! Dentures Plus Kwinana will cater for the areas of: Wellard, Wandi, Anketell, Bertram, Calista, Casuarina, Hope Valley, Kwinana Beach, Kwinana Town Centre, Leda, Medina, Orelia, Parmelia, Postans, The Spectacles – and neighbouring Rockingham, Cockburn, Henderson, Coogee, Wattleup and Banjup. Priced from $350, relines keep your dentures fitting well, and keep you feeling comfortable. Fixed in an hour! We can repair while you wait. Or drop them off and pick up later that day. Highly competitive prices! We offer dental implants at the lowest prices in town. 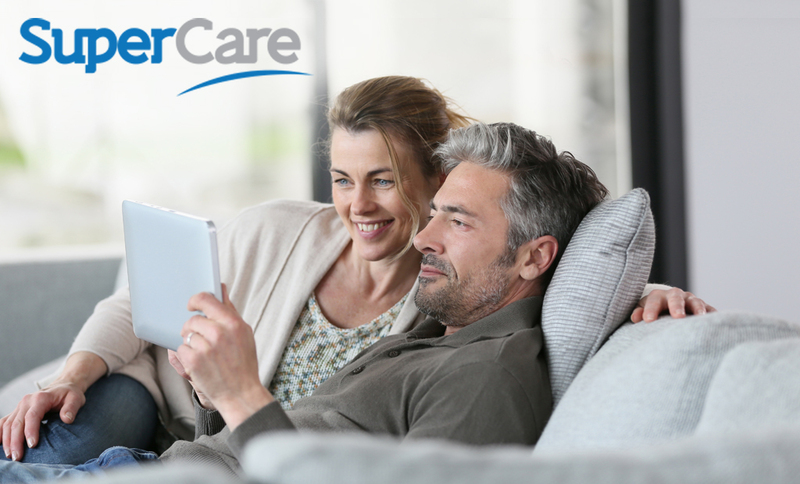 Our very own Denture Connect Plus is an implant-supported denture system that allows a stable and comfortable alternative to conventional dentures. As they rely on implants to stay in place, they may help in preventing the loss of vital bone tissue (known as bone resorption). With Denture Connect Plus, we can often utilise your existing denture (provided they are in good condition and meet the requirements of the treatment). Broken, chipped, or damaged your denture? We’ll repair it within the hour! We can repair your dentures while-you-wait, or you can drop them off and pick them up later in the day. WARNING: do no attempt to fix your cracked/broken dentures – typically these ‘home repairs’ result in further problems and unnecessary expenses. Need a general dentist? Need dental implants? Whatever the need, we’ve got you covered! At Dentures Plus Kwinana, we share a roof with our sister-company Dentistry Plus, providing all your general dental needs and the most competitively priced dental implants. The beauty of visiting Dentures Plus when dental implants are required is that our in-house dentist can perform this minimally invasive procedure for you in the dentist chair, then liaise with our team of dental experts in our in-house laboratory, saving you time. And, at Dentistry Plus, we’re prepared to match any implant quote provided by a Western Australian dental clinic. So if you’re thinking about implants, talk to us today. Kwinana clinic opening 17th OF JANUARY! 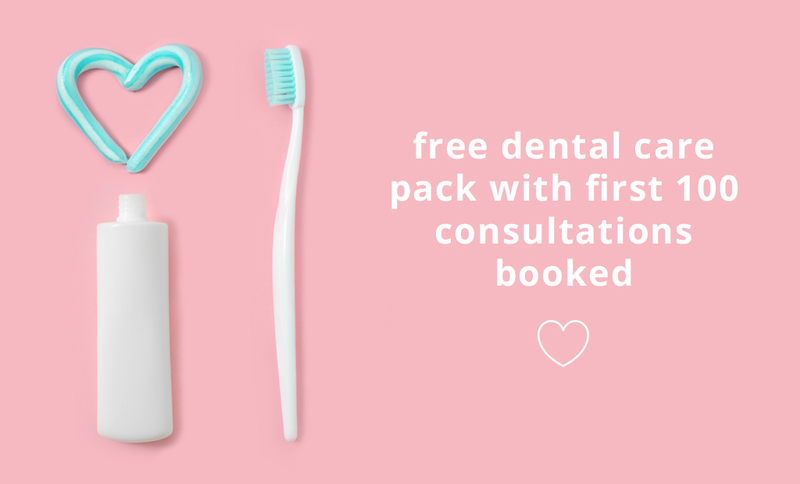 Free dental care pack with first 100 consultations booked! *Conditions apply. Please call on the number above or email us for more information. The experts in high quality, affordable dentures. Contact us to book your Initial Consultation today!